Cittadellarte Fashion B.E.S.T. is an operative workshop which has been committed to the development of sustainability within the textile sector since 2009.
the commitment towards a transformation of society in a responsible and sustainable way. Cittadellarte Fashion B.E.S.T. gathers in a platform dozens of fashion companies producing sustainable fabrics, yarns and accessories. Cittadellarte Fashion B.E.S.T. realizes collections based on this philosophy with young fashion designers selected in collaboration with Franca Sozzani (historic editor-in-chief of Vogue Italia), coordinates and promotes meetings and public events aimed at sensitizing to a sustainable consumption, takes part in international work groups and organizes seminars and educational programmes. Cittadellarte Fashion B.E.S.T. displays ecosustainable textile materials and products in a permanent exhibition at Cittadellarte. Here are some of the activities carried out throughout the years. Please, find below Paolo Naldini’s presentation for his key note speech at the Conference on Sustainable Fashion within the context of High Level Political Forum on Sustainability by United Nations, New York – July 2018. On 19th September 2012, on the occasion of the opening of Milan’s Fashion Week, the artistic performance The Third Paradise, by Michelangelo Pistoletto, is held in Piazza Duomo (more infoon the Third Paradise here). Michelangelo Pistoletto’s symbol of the Third Paradise is recreated in Piazza Duomo thanks to the collaboration of a thousand students from fashion, art and design schools from Milan. A special live event meant to facilitate and promote a transformation of society through the spreading of the message/myth of the Third Paradise. • 21st March – 15th April: “Forests for Fashion – Fashion for Forests”, Palais de Nations, Geneva. • 19th September: “The Third Paradise for the Manifesto of Sustainability in Italian Fashion”, Piazza Duomo, Milan. • 26th May: Michelangelo Pistoletto receives the “Pyramid of excellency” from the young creatives from the Italian Academy of Art, Fashion and Design in Florence. • 18th May: “Fabric, this wonderful unknown”, Cittadellarte – Fondazione Pistoletto. • 7th– 8th March: The B.E.S.T. platform presents fabrics, yarns and accessories by its partner companies at FILO, Palazzo delle Stelline, Milan. • March – September: Cittadellarte Fashion B.E.S.T. is showcased in the exhibition “Michelangelo Pistoletto: From One to Many – Cittadellarte” at the MAXXI – National Museum of 21st Century Art in Rome. • May – June: International Congress of Intercolor (an association gathering experts of colour from 13 countries for the colour charts S/S 2013), at Cittadellarte, organized and promoted by Color Coloris and Cittadellarte Fashion. • July: participation in Pitti Immagine e filati in Florence. • September: participation in AbitaMi at Fiera Milano, in collaboration with Color Coloris. • September: Cittadellarte B.E.S.T at Milan Fashion City, as part of the events of the Fashion Week; communication through the paper guide and the portal dedicated to sustainable fashion. • October: The B.E.S.T. platform presents fabrics, yarns and accessories by its partner companies at FILO, Palazzo delle Stelline, Milan. • July: Michelangelo Pistoletto presents the project B.E.S.T. and all the companies in its platform at the Maison Valentino, on the occasion of Alta Moda Roma. • July: Participation of Cittadellarte Fashion B.E.S.T. in the steering committee of the project of the United Nations “Unctad” on the biodiversity in the fashion and cosmetic industries. • September: Presentation of the Capsule Collection at the art gallery Christian Stein in Milan. 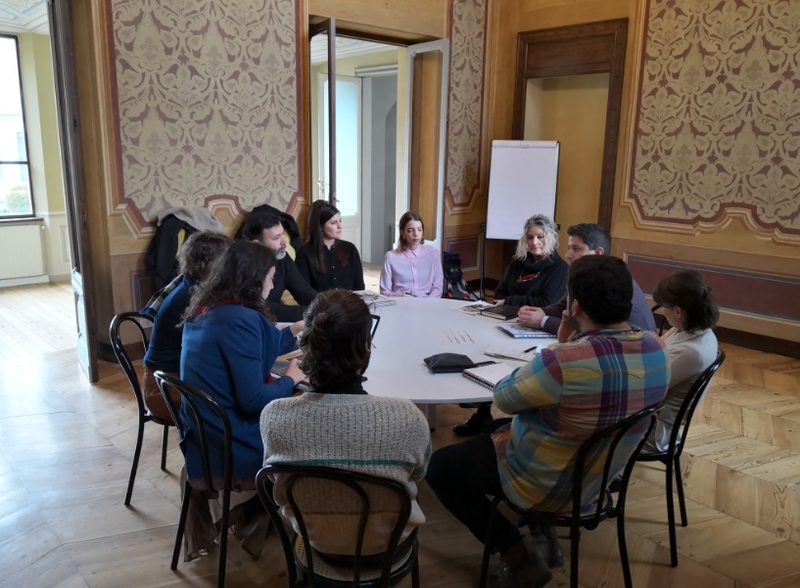 • October: International workshop “Food, Shelter & Clothes” at Cittadellarte, with the participation of the partners in the platform, as well as London College of Fashion, The Swedish School of Textiles, Parsons School New York. 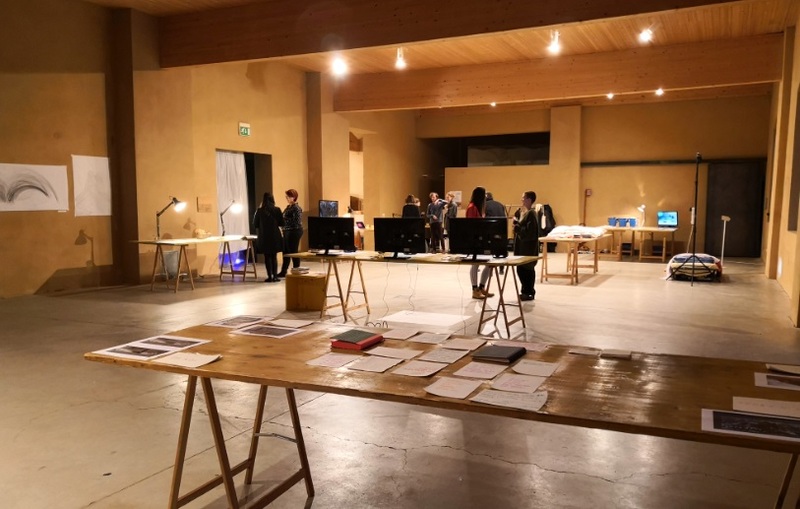 • June: 3-day workshop with 11 fashion designers selected by Franca Sozzani and Michelangelo Pistoletto, with the participation of Luca Mercalli, at Cittadellarte in Biella. • September: Launch of Cittadellarte Fashion B.E.S.T, working conference at Cittadellarte, with Walter Santagata, Paolo Zegna, Franca Sozzani, Michelangelo Pistoletto, Charlotte Casiraghi; presentation of the ecosustainable products of the B.E.S.T. platform and catwalk performance of 11 unique items of clothing. Leaf through the publication of the event B.E.S.T. 2009. 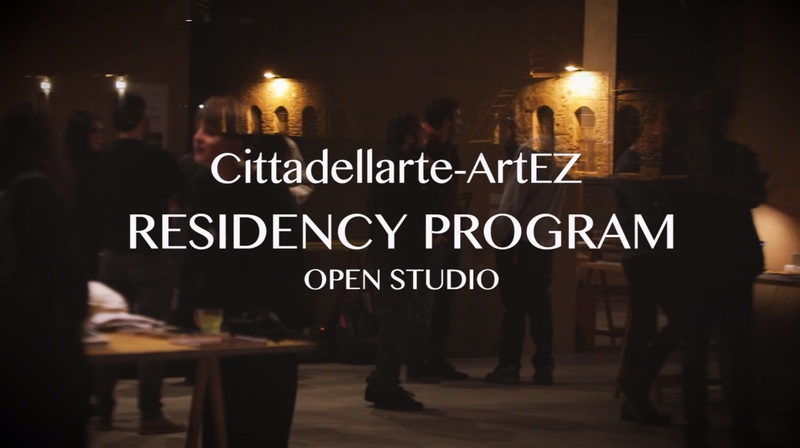 Studios is the natural progression of the project Cittadellarte Fashion B.E.S.T., which has been promoting and developing research and creativity in the field of ethical and sustainable fashion since 2009. Cittadellarte Fashion B.E.S.T. Studios is a new laboratory of planning, development, production and distribution of ideas within the textile and fashion design industry. • a space for creatives operating between art, fashion and textile design. • new ways of conceiving clothing in all its forms as a potential instrument of communication. • Cittadellarte Fashion B.E.S.T. Studios organizes educational courses for groups of young students, newly graduated, or enthusiasts who can experience an atelier of contemporary fashion engaged in a role of social responsibility through the practice of sustainability. • Cittadellarte Fashion B.E.S.T. Studios offers introductory or specialization courses in fashion photography, fashion styling, fashion and textile design. The participants in the fashion courses will be acknowledged with a certificate from Cittadellarte Fashion B.E.S.T. Studios.